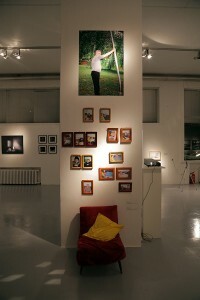 The exhibition Re-constructing the photographic image II represents a (new) part of the project/exhibition CLOSE UP & BLOW UP: Re-constructing the photographic image which was displayed the Museum of Contemporary Art of Vojvodina in Novi Sad, in May 2013. 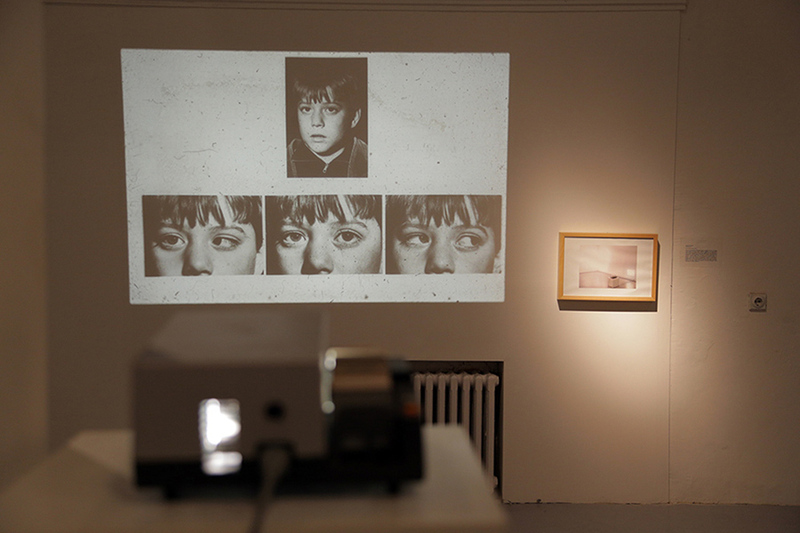 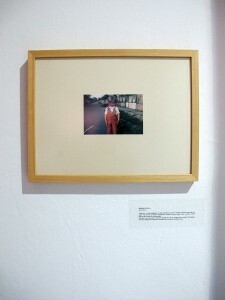 The exhibition focuses on the exploration of the photographic ‘space’ and on different ways to approach the medium. 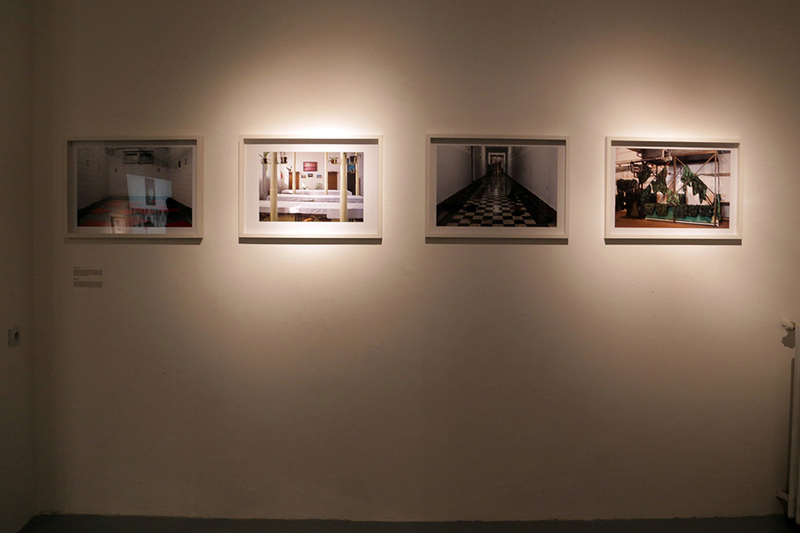 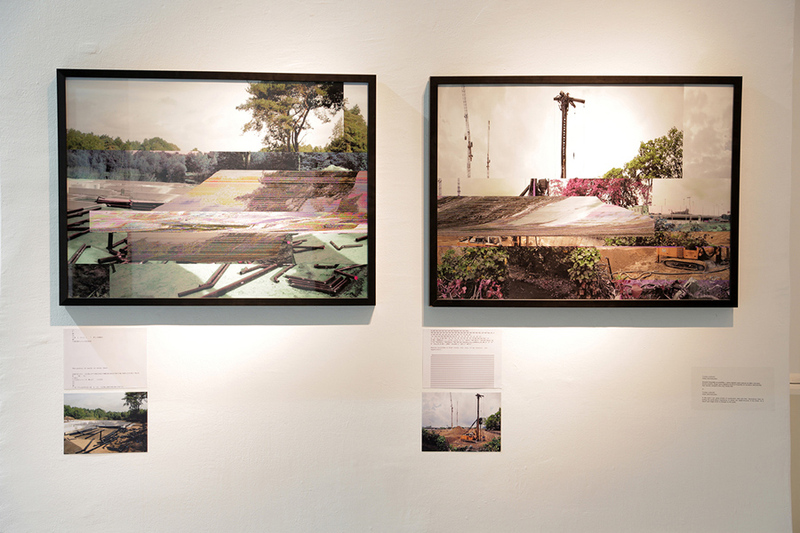 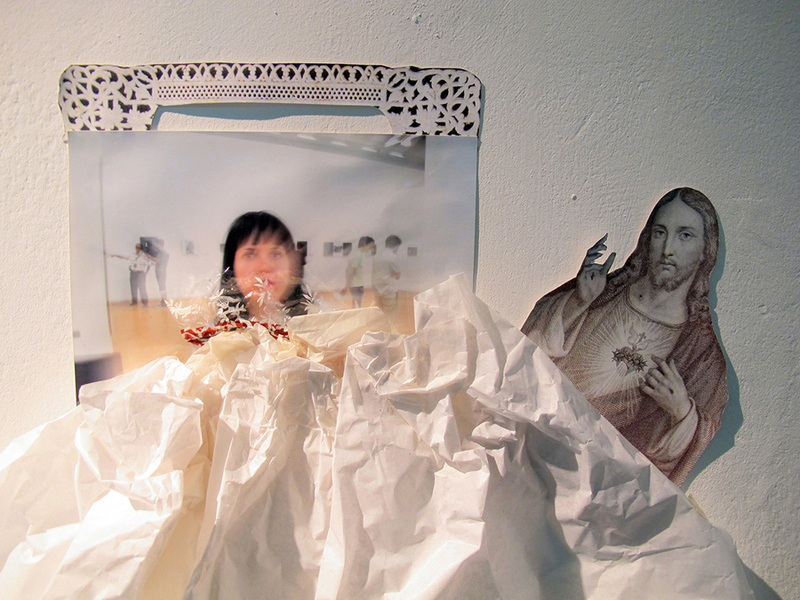 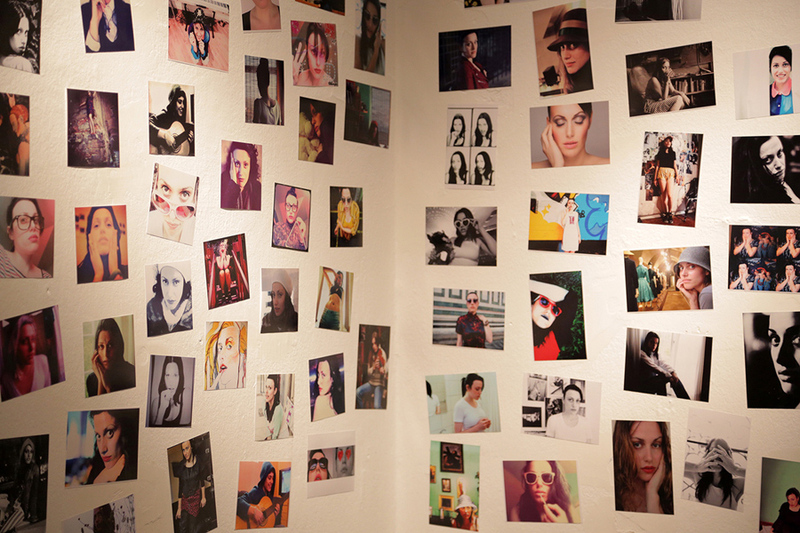 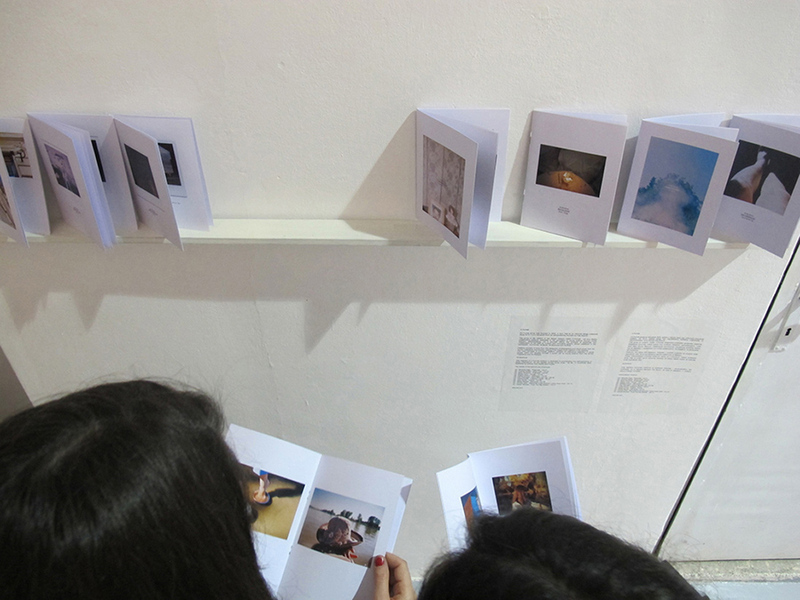 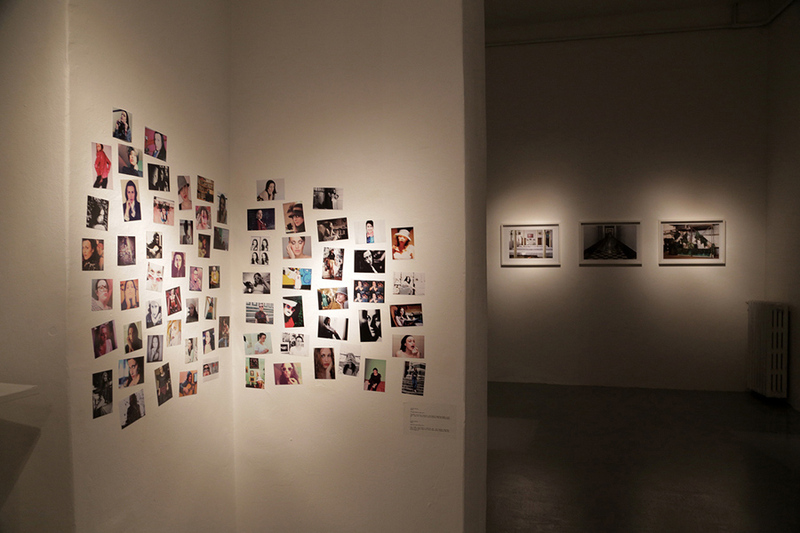 The project explores in what way contemporary photographers and artists use photography. Since the medium of photography is constantly transforming itself, the exhibition in fact poses the question what does it mean to make a photograph in the 21st century. 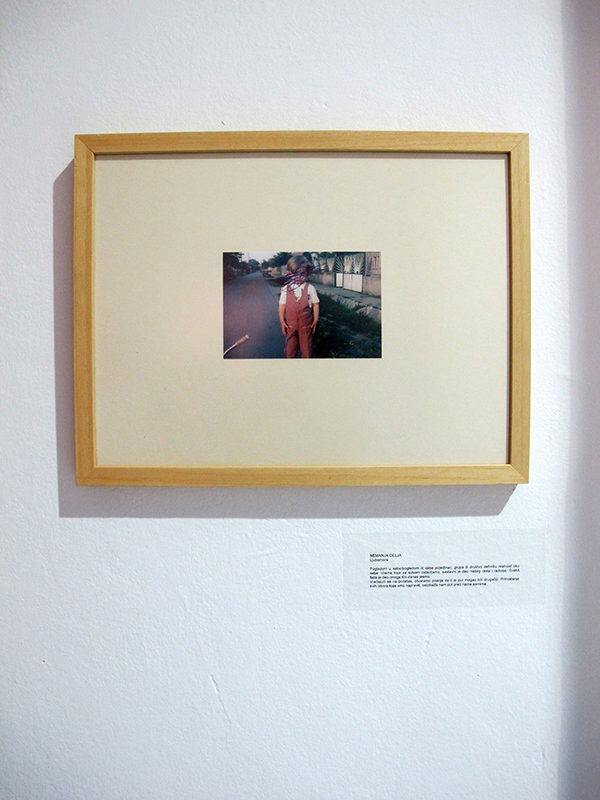 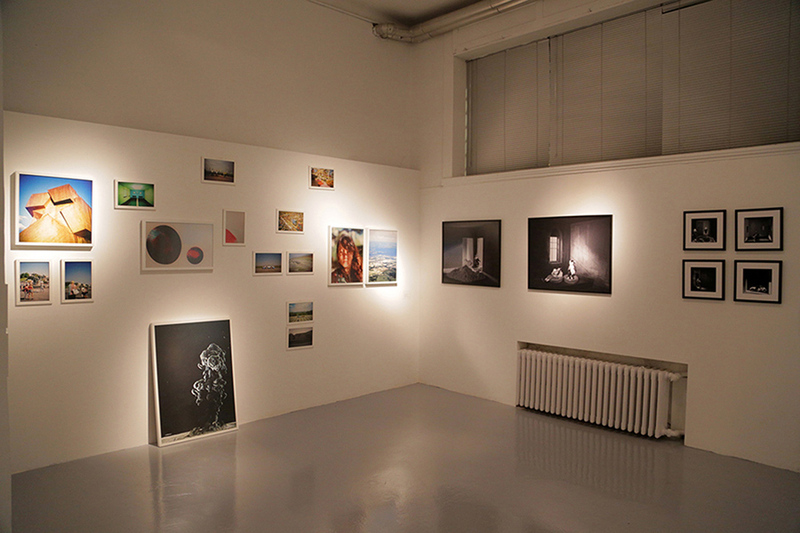 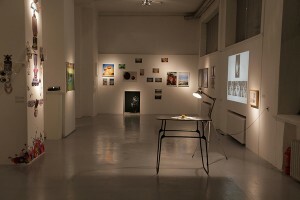 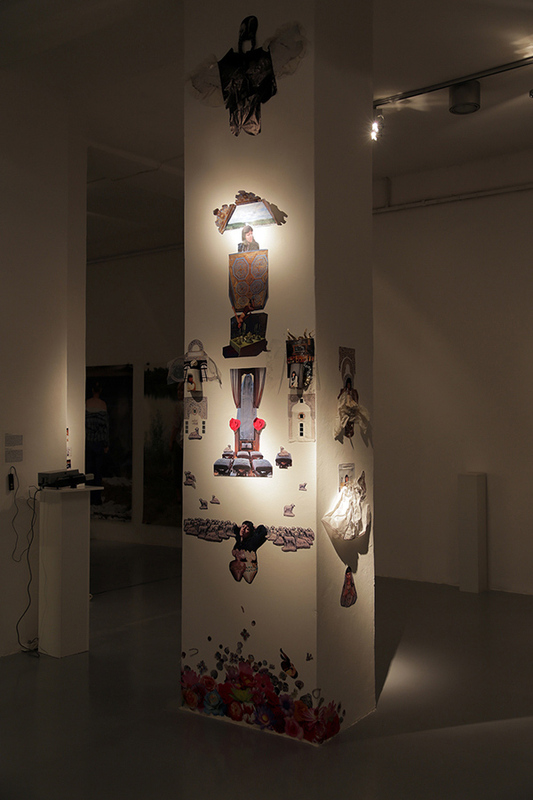 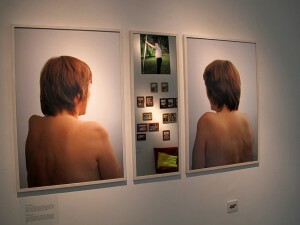 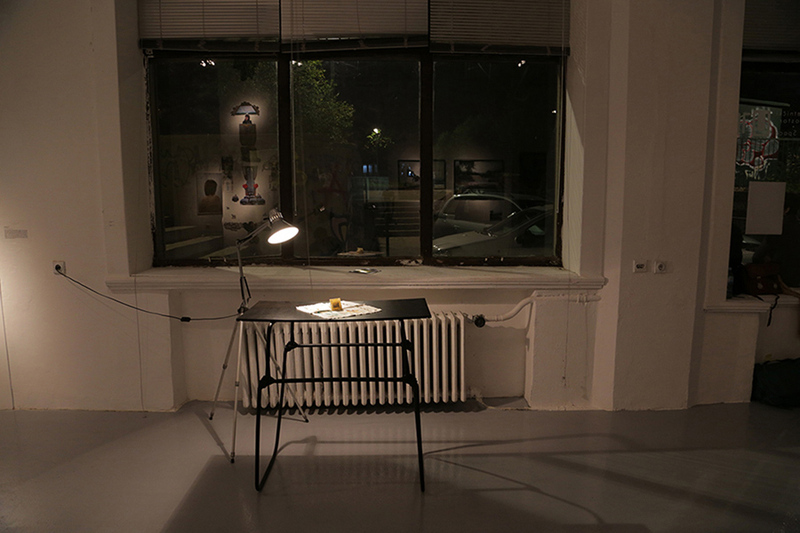 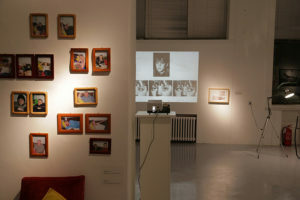 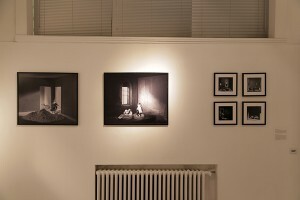 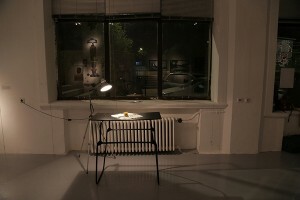 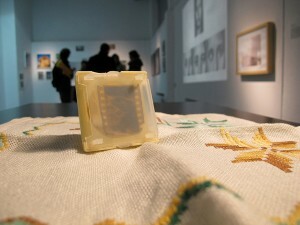 The exhibition originated from the need for collaboration and self-organisation of the artists from (approximately) the same generation and context (educational system/Academy of Art in Novi Sad), with a goal to initiate affirmation and a correct understanding of the photographic medium. 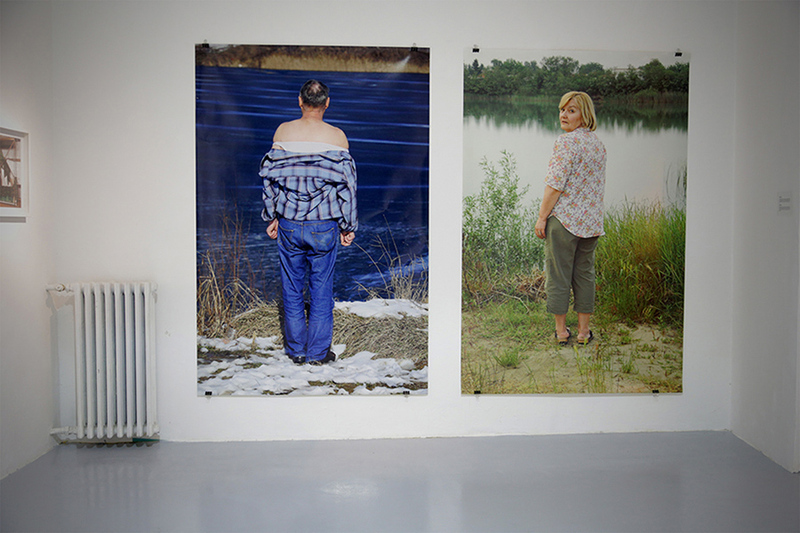 The research and analysis is carried out through recognition, overview and discussion about individual practices (or excesses!) 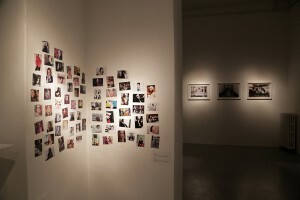 of photographers and artists using the medium.